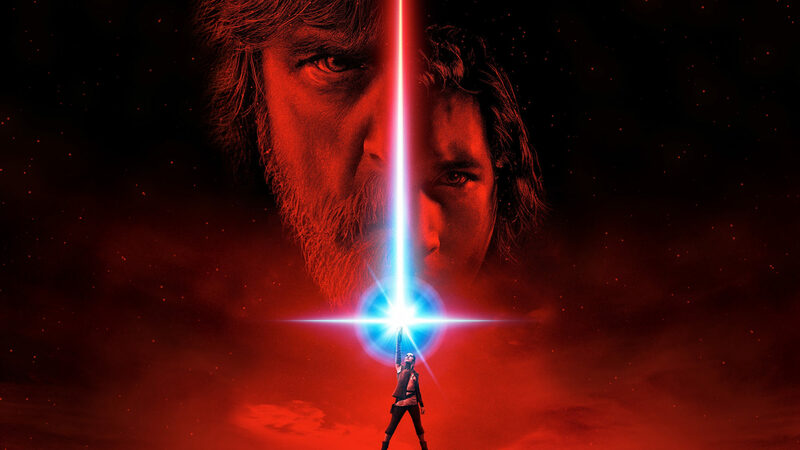 Star Wars season is once again in full swing, and The Last Jedi has captured my imagination as much as any of its predecessors. Over the years, I have taken in the space-opera franchise in all its forms, from the books that brought my experience of the galactic adventure beyond what is seen in the films, to the electronic and tabletop games that informed who I am today in a very real way. The Force runs so deep within me that imagining who or what I’d be without Star Wars is barely worthy of a brief thought exercise, and it is because of this that my geek-life has become so difficult. I still recall The Phantom Menace‘s 1999 release fondly as the first time I got to read a fresh, new opening crawl on the big screen (though my parents took me to see the Special Edition theatrical releases of the classic trilogy two years prior, I had already read their opening crawls numerous times so it wasn’t quite the same experience). And yet it is that film and its two follow-ups that together comprise the prequel trilogy that have created so much division within the Star Wars fan community, I have often distanced myself more than I would like from the galaxy far, far away. This is not to say that I no longer consider myself a fan, nor that I detest the prequels or the new films the way so many do. Rather, because so many do, nowadays it seems impossible to get into a conversation about Star Wars—especially online—without somebody speaking out about whatever thing they hate about it. Perhaps ironically, these fans seem to want little more than to complain and complain about the object of their passion. And since my enjoyment of any fantasy comes from sharing the experience with others, having to dissociate from the community while still identifying as a fan is not an acceptable option for me. In short: I either accept that these downer-moments are going to happen, or I sever my connection to Star Wars entirely, in much the same way that the Exile in Knights of the Old Republic II had her connection to the Force severed. Like her, I would be missing an essential part of my identity—if anything, that alternative seems even worse. Ultimately, I have found that the only choice is to continue as a member of the Star Wars community, and embrace the childlike joy of the new film with the millions of others who are still dedicated to the franchise. Even if Star Wars itself is somewhat marred by problems with the newer installments, and the Star Wars fandom is similarly marred by its vitriol over these problems, I can abide the critics because their criticism is founded on a passion for the mythos that is just as strong as mine. After all, why else would they remain subscribed to groups that love Star Wars if they do not love Star Wars themselves? Like Luke Skywalker, I can look at this face of darkness and, seeing the human suffering behind it, find a compassion that compels me to pursue the good in it. I’m glad this article has been written. I didn’t hate the Last Jedi, but there were things I didn’t like. That doesn’t mean the movie deserves all the hate that it’s been getting.